Chivas Regal® Standard Hookah Black w/1 Hose - Liquor Bottle Desk Lamps, Hookah Pipes, Highball Glasses, LowBall Glasses – Barware & More! 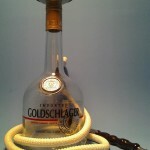 SKU:chivas-regal-standard-hookah-black-w1-hose. 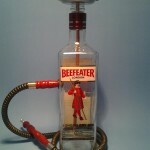 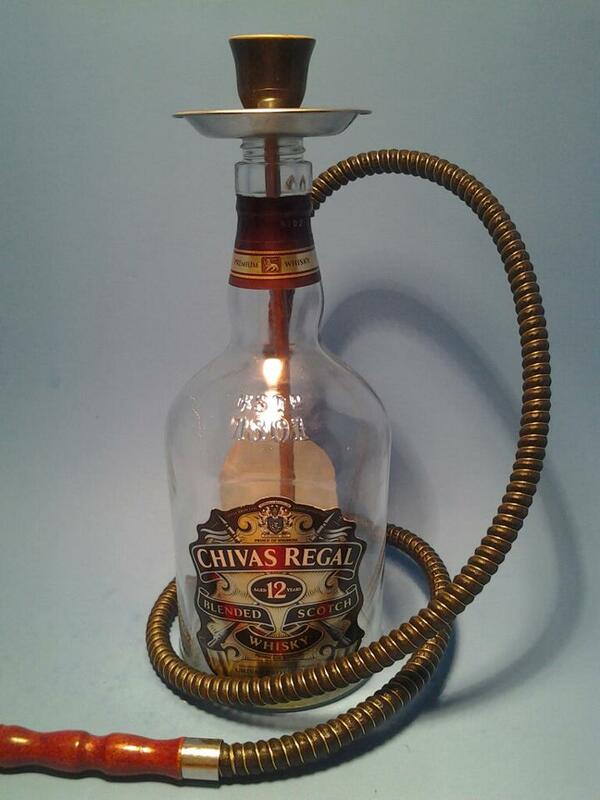 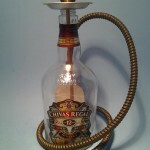 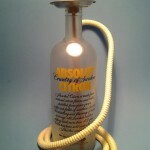 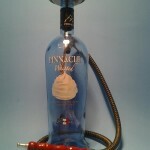 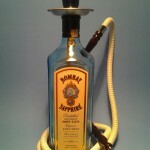 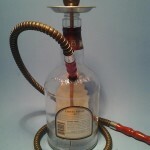 Categories: Chivas Regal ®, Liquor Bottle Hookahs - One Hose. 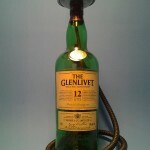 Tags: black, chivas, Chivas Regal®, hookah, hookahs, one man, shisha.